Its no secret that I’m a huge fan of electronica typed music. Individually one of my favorite bands comes out of France, called M83. They’re latest album “Hurry Up, We’re Dreaming” is unbelievably good. Go buy it NOW. Yeah, I’ve listened to a TON of new music this year. This album is better than the Janes record, RHCP, Lady Gaga’, Coldplay and even Adele’ record. It hits every thing that brings me joy within music. 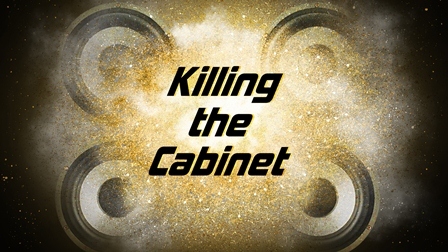 The album has epic production value, a fantastic mix, the lyrics are almost flawless and it makes me feel young again. Is that enough? AOTY = Album of the Year. I’ll jump on that bus and even take all the ridicule, if there is any. I love the music on this album. Its inspiring. 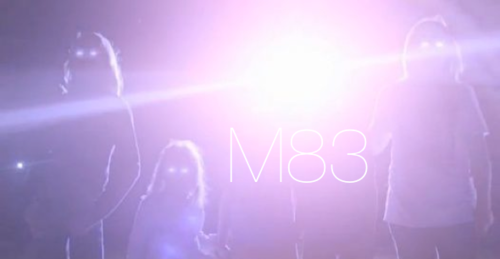 M83’ Hurry Up, We’re Dreaming sold 21,000 units in the U.S. its first week. Look for a full review this week from ktc mgmt’ latest addition, Charissa Lock. She’s a young and passionate school teacher out of Massachusetts. She’s already wrote some very cool reviews about bands we love, Cymbals Eat Guitars and The Kooks just to name a couple. You can check them out here: http://musicalguru.tumblr.com/. We’re pumped to have her write album reviews for us. Welcome aboard Charissa!